The 'Additional Grant' has attracted a fair amount of criticism (as did an earlier version which apparently resulted in some revisions by Facebook). There was a recent blog post by Robert Pierce of El Camino Legal  (which among other things argues that the React patent license is not open source). Luis Villa wrote an interesting response . does the breadth of the React patent termination criteria raise OSD-conformance issues or otherwise indicate that React should not be considered open source? if the React patent license should be seen as not legitimate from an OSI/OSD perspective, what about the substantial number of past-approved (if now mostly obsolete) licenses that incorporated patent license grants with comparably broad termination criteria? should Facebook be encouraged to seek OSI approval for the React license including the patent license grant? 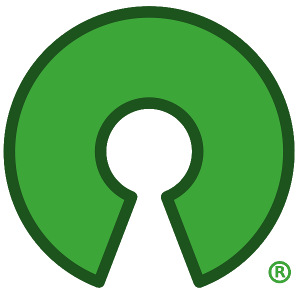 Please note, at the time of this post and discussion, Facebook was a Corporate Sponsor of the Open Source Initiative.